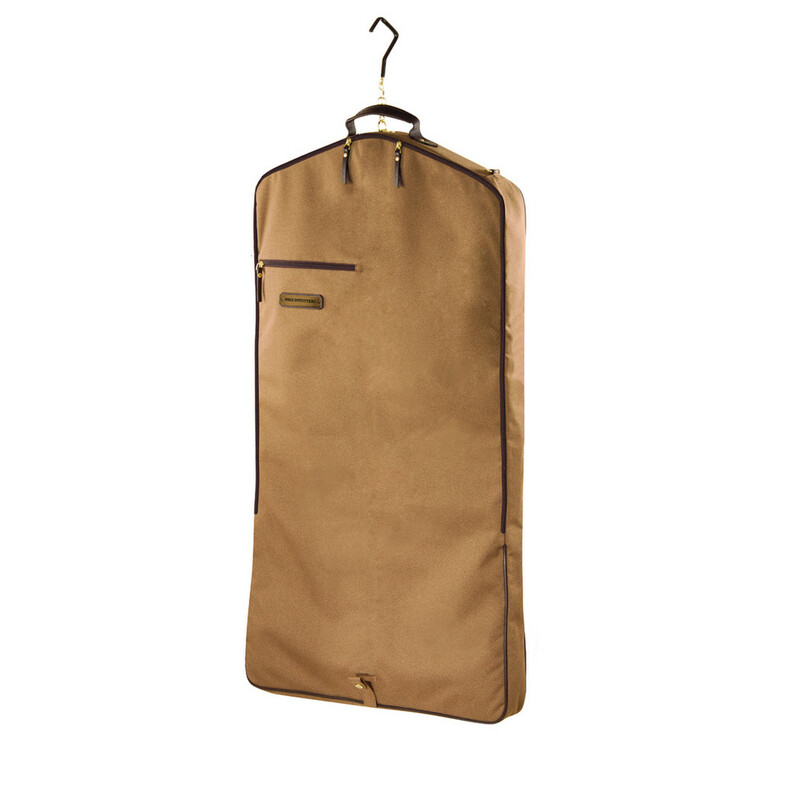 Keep your competition attire in immaculate condition while on the road with this regal garment bag in a classy tobacco brown colour. Complete with smooth leather handles, brass hardware and an engravable brass nameplate, your bag is traditional and customizable. The Signature Collection Bags are both hard-wearing and stylish, meaning you can arrive at tournaments with elegant flair for years to come. 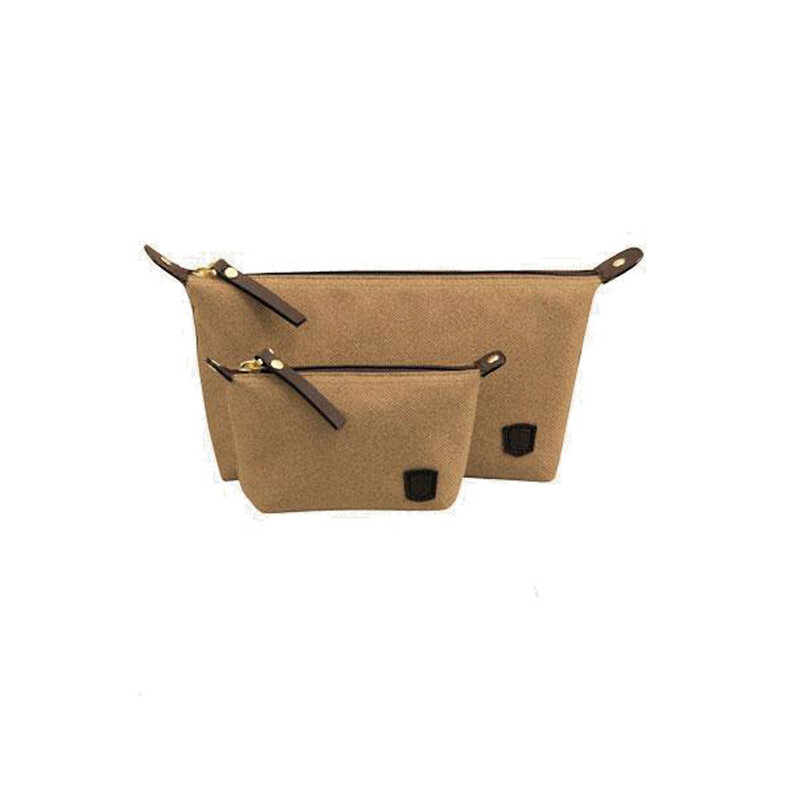 The set also includes two smaller travel bags in the same colour and style, perfect for keeping smaller items in a convenient place. • Fully polyester fabric with water resistant finish and internal layer. 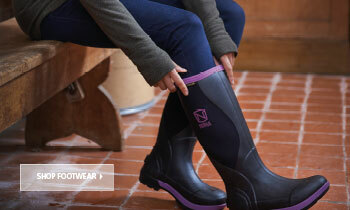 Protect your gear from the elements, whatever the place, whatever the weather. 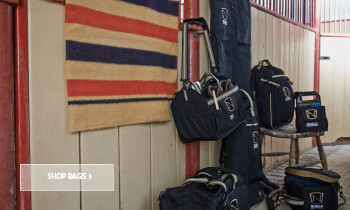 • Durable hanger system keeps multiple hangers in place during transit. • A heavy-duty hook to hang the garment back when a coat rack is absent, so you don’t have to worry about the practicalities. Focus only on you and your horse on the big day. 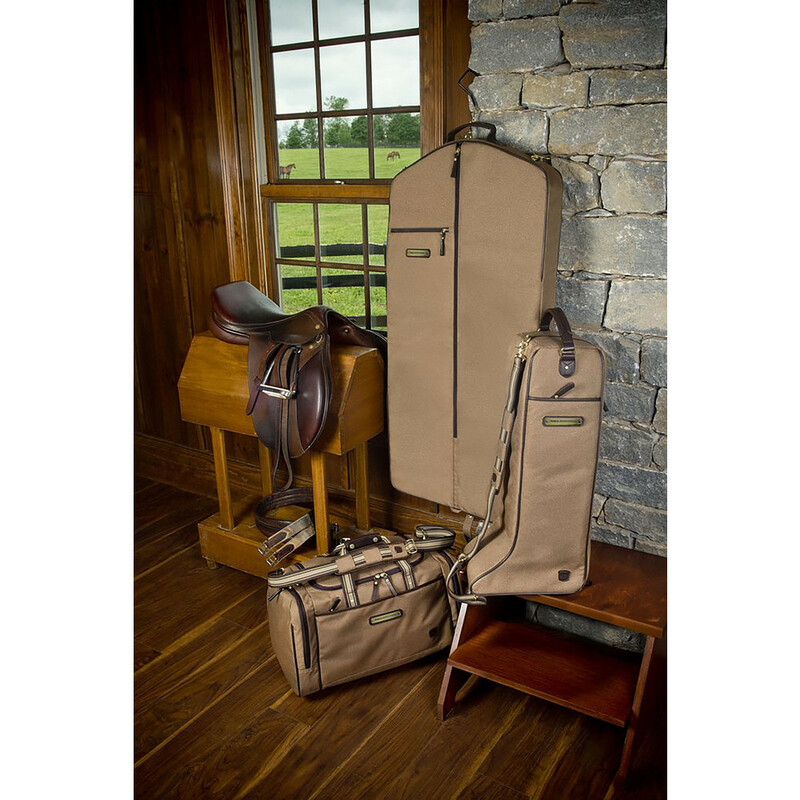 • Adjustable strap to carry the bag over your shoulder with a traction pad to prevent slipping; easy and comfortable to move your attire from vehicle to dressing room, and carry around the venue. 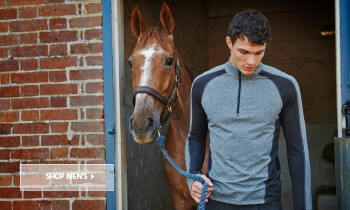 • Full zipper front opening makes it easy to pack and unpack your competition attire. • Outside pockets with a zip to fasten shut; for those extra bits and pieces that need their own special place. Stay completely organised while on the move. • Smooth leather handle with trim details for an artisan finish to your garment bag. 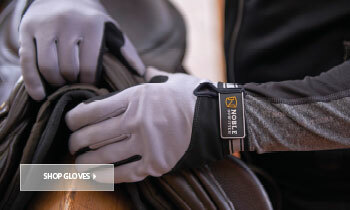 • Lightweight easily movable. Don’t worry about unnecessary exertion prior to competition.